Our wood effect porcelain tiles uses the latest technologies to reproduce an attractive shade of antique-finish wood as well as a woodgrain texture. Porcelain has the benefit of being impermeable to water, hard-wearing and easy to maintain compared to real wooden boards. 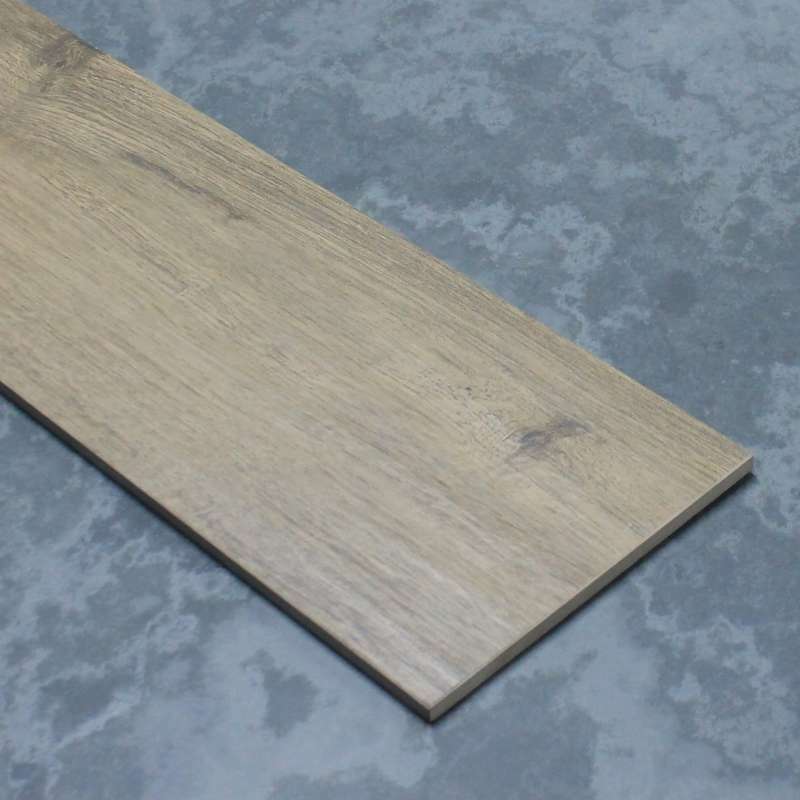 Available in 1200x192x10mm wood effect tile it is suitable for internal floors and walls.